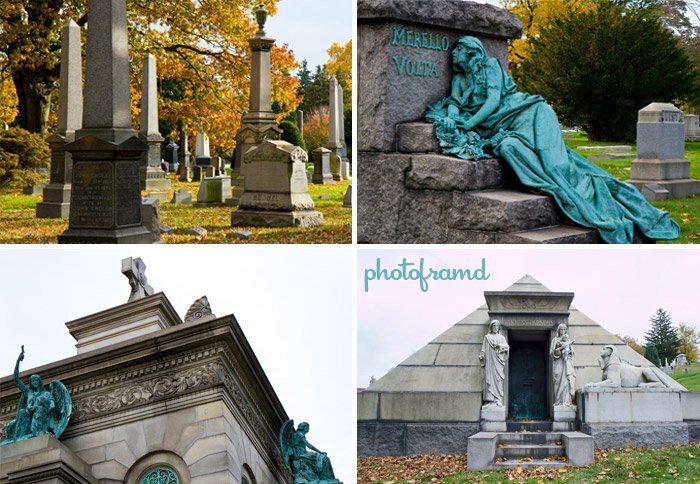 If you are in the New York City area and are looking for something different, try visiting the National Historic Landmark in Brooklyn called Green-Wood Cemetery. At over 478 acres of hills, ponds and valleys, this is not your typical cemetery. 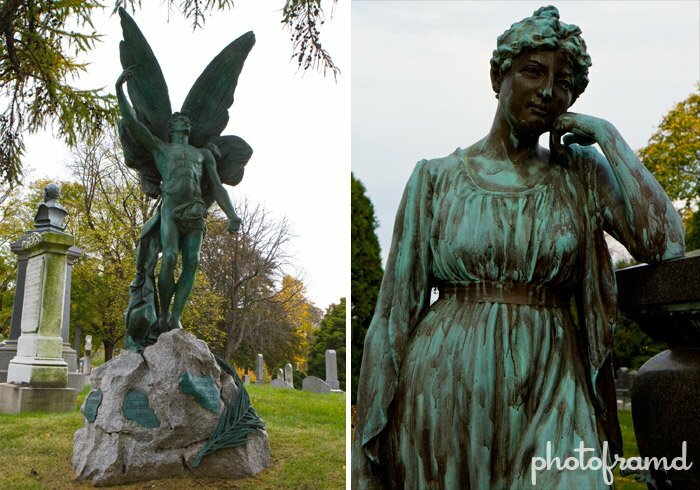 Almost every monument is unique. Where else can you see a pyramid in the middle of Brooklyn as well as joggers and people on an afternoon stroll? This historic site is also the location of the Revolutionary War Battle of Brooklyn. 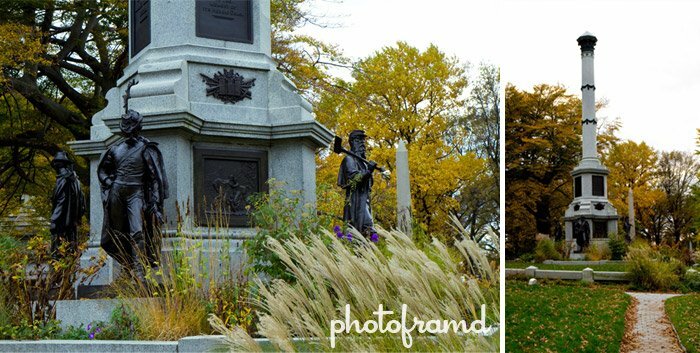 The first group of images are from the highest point in the cemetery where the monument dedicated to this Battle is located. You can even see the Statute of Liberty from this point.